It is Veterans’ Day Weekend in America. This national holiday was known as Armistice Day from 1926 until 1954, when an Act of Congress changed the name to Veterans’ Day. It is now known as Remembrance Day in the British Commonwealth of Nations. In France and Belgium, however, the name of Armistice Day has remained. I agree with the thought behind that change, which came in the aftermath of World War II. We should remember and honor those who served in all conflicts that imperiled our nation and the free world. Thank you once again to all American veterans, and to your comrades in arms from Britain and Canada, for going into harm’s way for the sake of my freedom. However, perhaps because I am old enough to remember Armistice Day, I think that it is unfortunate that the name of that day, and what it meant, is fading into the background of history. Armistice Day commemorated the cessation of hostilities on the Western front in World War One. 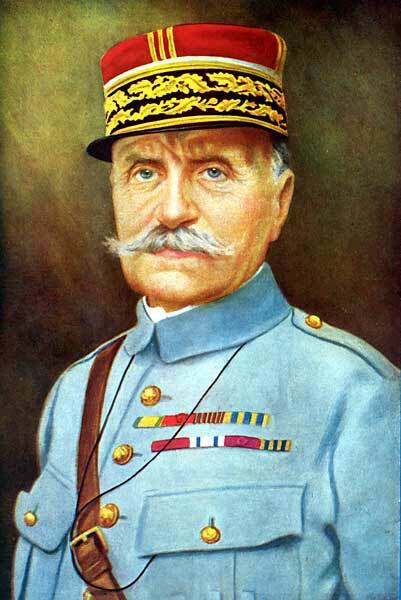 It took effect at “the eleventh hour of the eleventh day of the eleventh month.” The document was signed in the private railway car of French army general Ferdinand Foch in the forest at Compiegne, France. Armistice Day, to me, is a sobering and necessary reminder that World War I, the “War to End All Wars,” was anything but that. 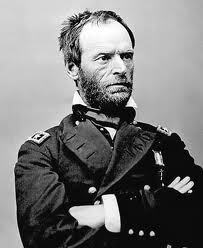 War is hell, as the Union’s William Tecumseh Sherman said. The Civil War saw more than its share of carnage – Antietam, Gettysburg and other battles – but World War I was especially brutal and gruesome. The best way to honor our all of our veterans is to learn, and to belatedly apply, the lessons of Armistice Day. Perhaps we should adopt, or return to, a practice first suggested by Australian writer Edward George Honey. That is, we observe two consecutive minutes of silence at 11:00 a.m. local time on November 11. The first of those minutes is dedicated to the approximately 20 million people who died in World War I. The second is dedicated to the living who remained behind – mainly the widows, children, and families. That second minute is especially fitting. Why? Because it reminds us, the living, that we have a duty to fashion a better world, so that our children and those who come after us might be spared the horrors of war. We remember those who died but, as Lincoln said at Gettysburg, we highly resolve that these honored dead shall not have died in vain. And how shall we fashion that better world? How shall we ensure that our veterans’ sacrifices have not been in vain? 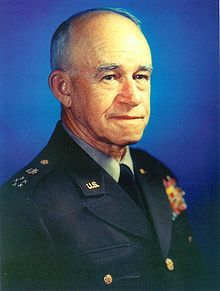 Let us ponder the words of American General Omar Bradley, who learned well the lessons of war. Bradley graduated West Point in 1915 but did not end up in Europe before the Armistice. He first saw duty on the Mexican border, then commanded a unit that guarded the copper mines in Butte, Montana. But in World War II, he was an especially able commander under Dwight Eisenhower. At one point, he commanded 900,000 soldiers, the largest force ever to serve under a single field general. Like Sherman, Bradley knew war in all its fury. When he took up arms, he was good at it. He saw war for what it was, as only someone who has been there is able to do. Here is a link to Bradley’s 1948 Armistice Day speech . I don’t think all that much has changed in the 64 years since Armistice Day, 1948. Perhaps Armistice Day, 2012, can be a new beginning. We can highly resolve to heed the words of General Bradley. And after that second minute of silence, we can strive for wisdom to guide that brilliance, for conscience to guide that power – and make sure that hereafter, those we elect to lead our nation are not ethical infants, and will do likewise. You are currently browsing the Veteranscribe's Blog blog archives for November, 2012.